I know you’ve seen the latest Avengers: Endgame Trailer, don’t worry. It’s a great teaser of what’s to come, and a few people have picked up on the final moment of the trailer being a funny one. But there’s something else here that makes me feel a little uncomfortable. 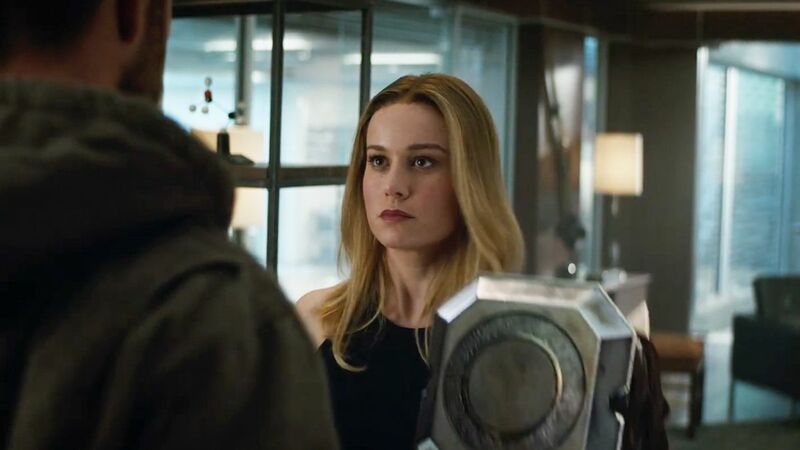 Like many other Marvel fans I got to see Captain Marvel last weekend, and while she’s fresh in our minds, we’re shown an almost different kind of woman in the Endgame trailer. Suddenly, Carol’s hair is straight, and she seems particularly made up. This is quite the shift from her appearance in her debut solo movie. It goes without saying that Carol is much more than her appearance, as she shows herself to be stubborn and headstrong in her debut film, but her change in appearance from Captain Marvel to Endgame shows something of a disconnect. Obviously, this is just a trailer and we shouldn’t be taking all too much from this contextually, and we need to consider that Endgame was filmed before Captain Marvel, but there is a divide of interpretation between the two films, and primarily, directors. Carol’s debut has been reviewed in a polarising fashion (no thanks to the Rotten Tomatoes review bomb) yet despite this, I personally really enjoyed the film in spite of its flaws and became enamoured with Brie Larson’s take on the character that reflected directly on the comics. I feel as though I have a good idea of Carol Danvers as a character at this stage, and her appearance in Endgame makes me worried for her representation as a female superhero. Marvel has had a habit of sometimes boxing women into traditional tropes in action films- quite like Black Widow’s reduction to a damsel in distress in Age of Ultron. Contextually there could be more to Captain Marvel’s appearance change, but as it appears on the surface, the Russo brothers seem to have interpreted Carol’s character to be yet another woman in a super suit. Anyone who has read Carol’s comic appearances or watched her cinematic debut will know she’s much more than the pretty face she seems to have been interpreted as via her appearance here – she is brittle, brash, and badass in equal measure, and deserves the representation and presentation that Captain Marvel directors Anna Boden and Ryan Fleck gave the character. Boden’s vision of Carol is considerably more concise and grounded than the vision presented by the Russo brothers so far, and that distinct female gaze appears to be cut from Carol’s Endgame look. Women have not been trusted enough in the MCU to helm films, with Captain Marvel being the studio’s first female led movie, and so far the first film by the studio directed by a woman. With the glance that the Endgame trailer gives, the erasure of women’s work so far is distinct. At the end of the day, Captain Marvel never needs (and has never had to) make herself up for the male audience, because she could kick their asses a thousand times over, and so far in what we’ve seen of her in Endgame, this may not be reflected as well as it has been so far in cinemas (in under two weeks, no less). Fears that she won’t give Thanos the ultimate clattering are setting in. Joseph Kime is a writer and journalist from Plymouth, with a specialty in film and music. 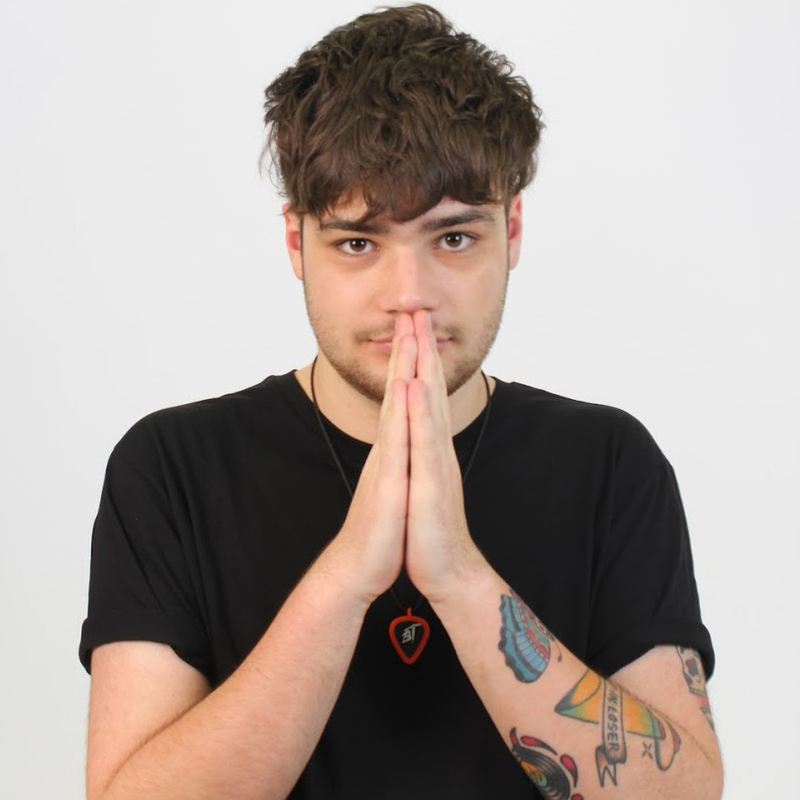 He is a member of Indie Punk band As It Stands, is studying Journalism at MarJon University, and is unapologetically anti-Tory. His favourite films include Spider-Man: Into the Spiderverse, Hot Fuzz, and Thor: Ragnarok. He spouts garbage on Twitter here and talks films on Letterboxd here.